Native Americans commanded an estimated $115 billion in spending power in 2018. That’s a 185 percent increase since 2000, according to the latest Multicultural Economy Report from the University of Georgia. Today marks International Women’s Day, and across the world, people are celebrating the vision and achievements of women. That’s the everyday mission of Devon Fiddler, a Cree entrepreneur from the Waterhen Lake First Nation in Saskatchewan. 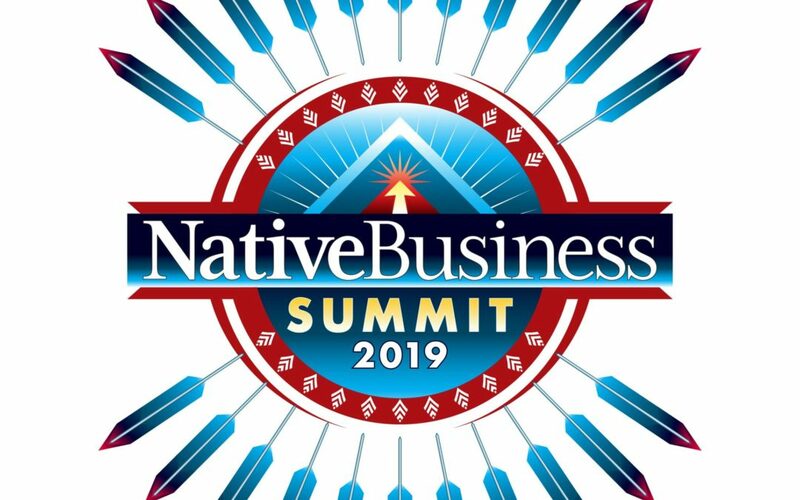 Native American, woman-owned business, Roanhorse Consulting, LLC, has partnered with the social impact firm Generation Titans to bring entrepreneurs of color to SXSW in Austin, Texas, for the inaugural Titan Generators event on Saturday, March 9, 2019.